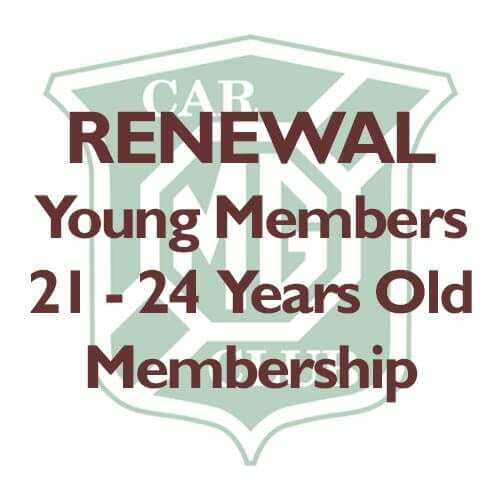 Young Members (21-24 years) renewal to the MG Car Club. As well as twelve issues of our award winning Safety Fast! 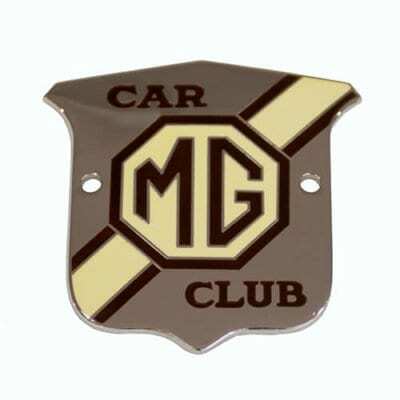 magazine, and becoming a member of your local Centre and Register for your MG(s), MG Car Club membership can save you money on insurance, tickets, parts and much, much more. Renew here by debit card and credit card. To renew by direct debit, please call the office on 01235 555552. Please include your date of birth below for verification purposes. 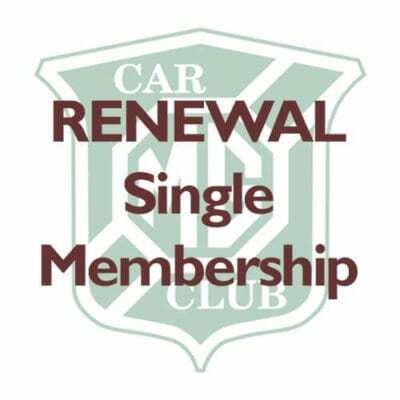 Single Membership Renewal to the MG Car Club. Renew here by debit card and credit card. To renew by direct debit, saving £5 on your annual MGCC membership, please call the office on 01235 555552. 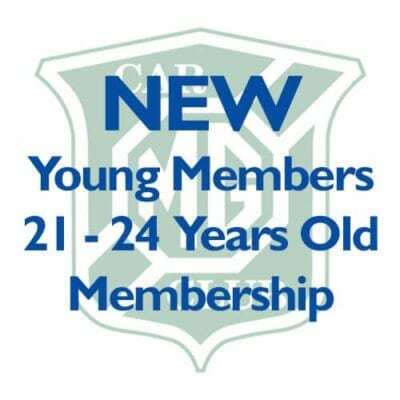 12 months membership of the MG Car Club for 21-24 year olds. 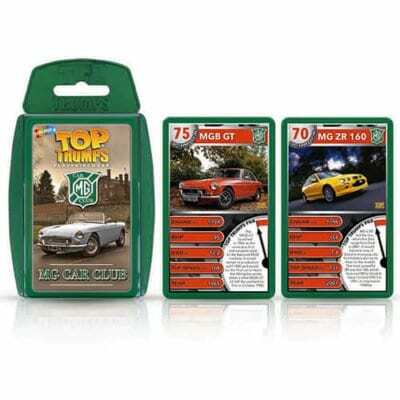 Includes 12 copies of the MG Car Club’s award-winning magazine, Safety Fast! Each MGCC membership lasts for 12 months from the date of joining. Date of birth required for qualification purposes. 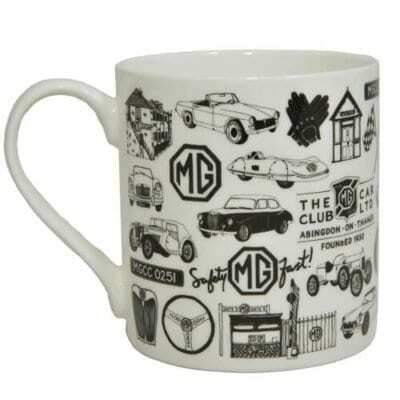 Please refer to the product description below for more details on MG Car Club membership. 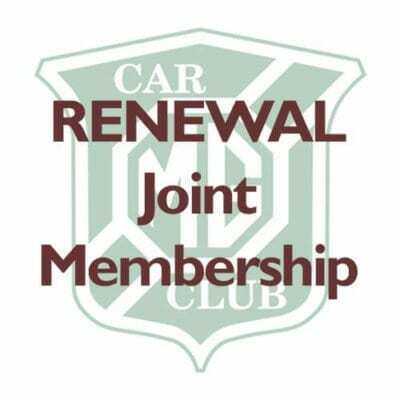 Joint Membership Renewal to the MG Car Club.